Pride of ownership is evident in this home. 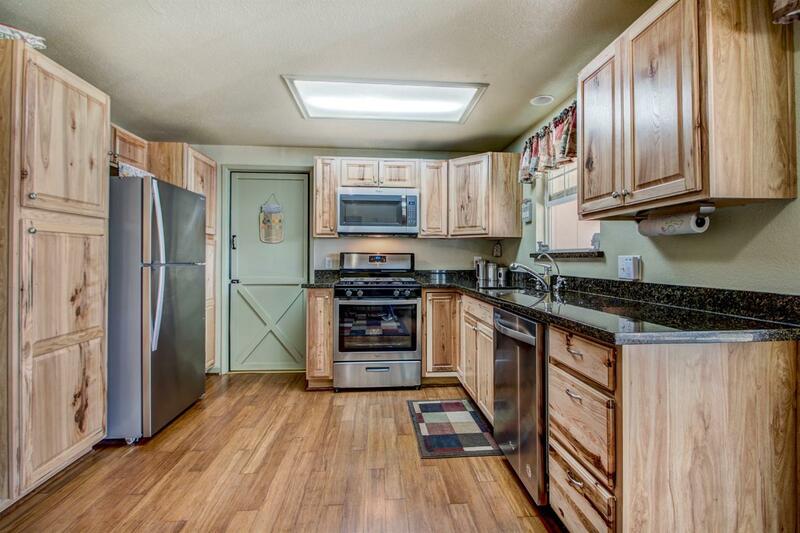 With 3 bedrooms, 2 bathrooms plus RV parking this is the perfect family home. Whether you love entertaining guests or simply want a relaxing home for yourself, the open concept kitchen and multiple outdoor seating areas truly set this home apart from all others in the area.